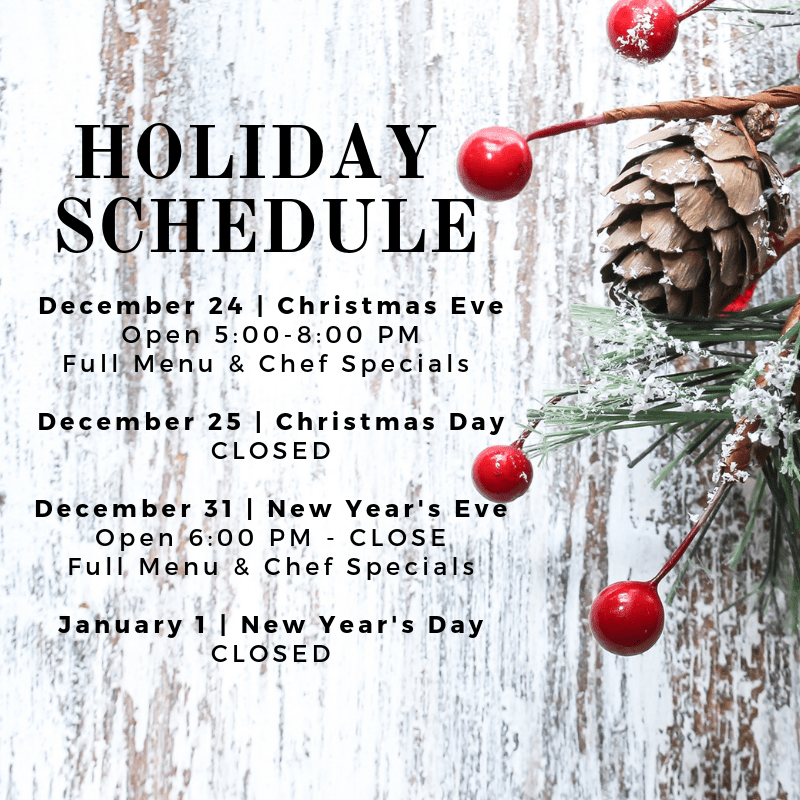 Happy New Year from Oasis Café! The Oasis Café & Bakery would like to wish everyone a happy and healthy new year! They want to thank everyone who ordered Holiday goodies and made our holidays merry and bright! 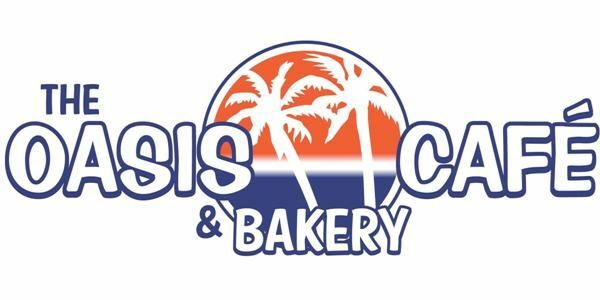 Oasis Café is excited to celebrate one year with their sister restaurant 1812 Osprey A Neighborhood Bistro! With New Year’s resolutions just around the corner, finding affordable and healthy lunch spots can be a challenge. This New Year, I recommend Jpan Sushi & Grill a favorite healthy lunch spot that helps keep you thin and your wallet thick. Serving Sarasota for 10 years and now in two locations, 3800 S. Tamiami Trail and 229 N. Cattlemen Road, the owners have created a fantastic dining experience for any sushi lover. Both restaurants offer a great atmosphere complete with outdoor seating. The sushi lunch special is off the hook, tasty, fresh, colorful and comes with the option for either miso soup or a ginger salad under $10. If sushi is not your thing, no problem. Be sure to try the Korean tacos special (not on the menu). It’s an exciting combination of spicy Korean pork, onions, radishes, and cilantro; perfectly presented on a soft tortilla. Jpan also offers delicious tempura rice bowls. Choose from the creative combinations of protein and fresh vegetables, fried in a light, crispy batter over sticky rice, accompanied by delicious sweet soy for dipping. Check it out! Jpan will have you licking your chopsticks. Vote NOW for your favorite local dining, shopping, entertainment and more! Winners will be announced in the May 2019 issue of Sarasota Magazine. 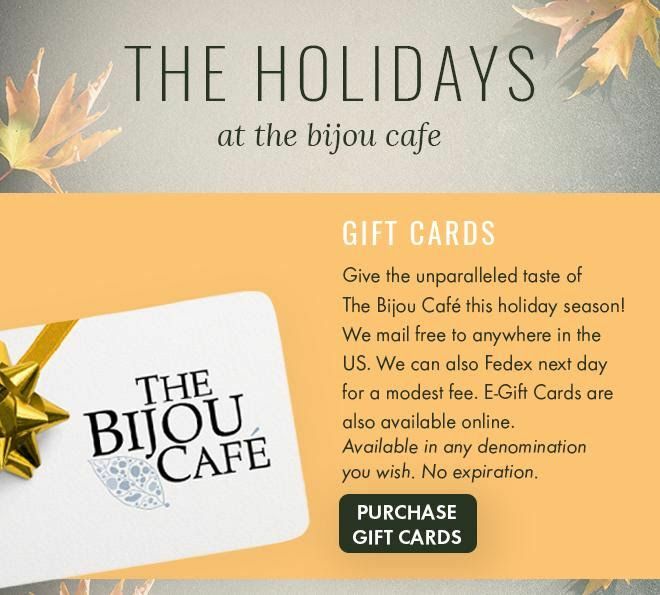 Enter by January 15, 2019 and be automatically entered to win gift cards to your favorite shops, restaurants and entertainment venues. The grand prize winner will receive two tickets to the Best of Sarasota & Sarasota Magazine 40thAnniversary celebration, April 29, 2019 at Bayside at the Van Wezel. Michael’s On East was founded on April 27, 1987. Located at 1212 East Avenue South in Midtown Plaza, the iconic restaurant is open for lunch 11:30 a.m. to 2 p.m. Monday through Friday, open for dinner 6 p.m. to close Monday through Thursday and 5:30 p.m. to close on Friday and Saturday. The restaurant is closed on Sundays, with the exception of Easter and Mother’s Day each year. 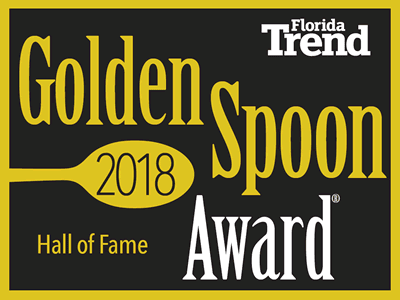 The establishment is the winner of the 2009 Fine Dining Hall of Fame and Sarasota’s only AAA Four-Diamond Award, having received its 29th consecutive AAA Four-Diamond Award in 2018. Michael’s On East is a contemporary fine dining restaurant featuring an extraordinary supper club atmosphere, inspired cuisine and an intimate piano bar. Michael’s On East Catering is Sarasota’s premiere caterer creating memorable events from candlelit dinners for two to dazzling galas for 1,000. Michael’s Wine Cellar hosts more than 1,000 International estate-bottled wines including more than 200 wines under $20, boutique spirits and craft beers. Michael’s Wine Cellar is open Monday through Saturday, 10 a.m. to 6 p.m. For more information, call 941-366-0007 or visit www.bestfood.com.